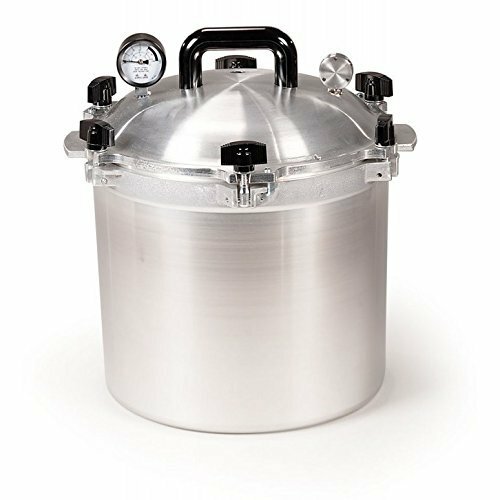 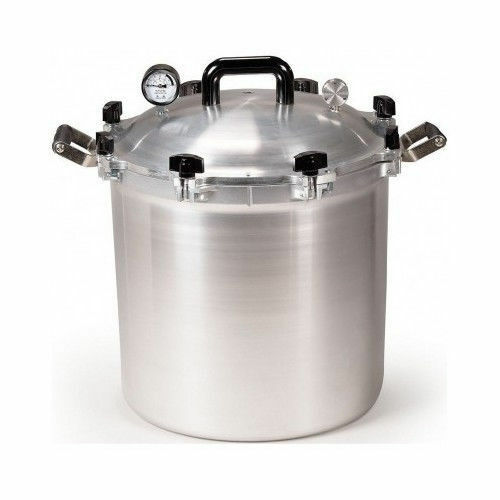 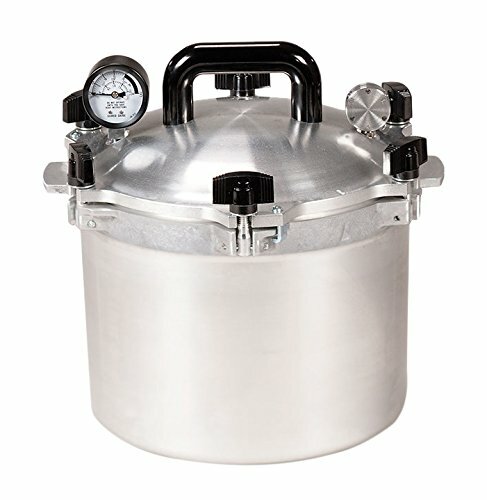 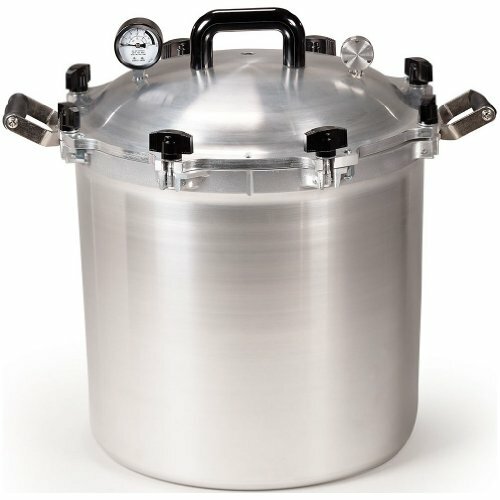 All American cast aluminum pressure cooker model 915. 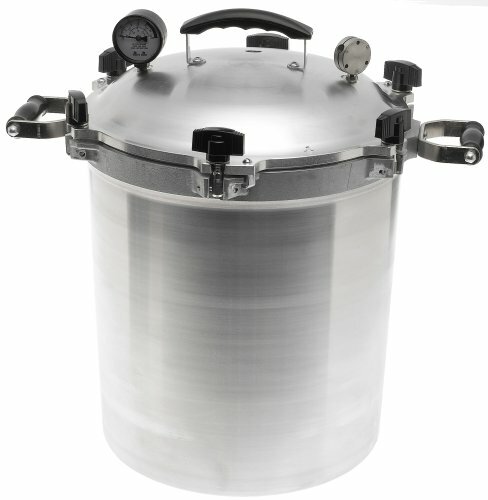 Complete with all parts and inside flat rack as shown. 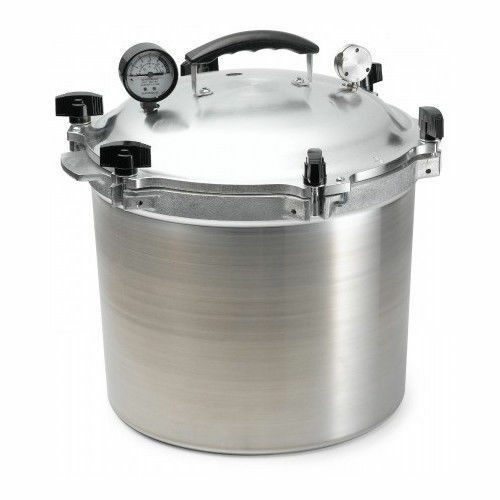 Has scuffs and scratches from normal use but works perfectly and will last a lifetime.